Connecting PEOPLE, PARCELS AND BUSINESSES AROUND THE WORLD! The general public has been awakened to a fact that parcel logistics professionals have known for decades: Cross border e-commerce parcels are delivered for far less than local businesses pay for domestic delivery. The economic phenomena of cross border e-commerce has been largely made possible by “subsidized / below cost postal deliveries.” This will change in 2019. Jet Worldwide provides insights, guidance to e-commerce merchants seeking secure high volume import processes for direct order access to delivery solutions to the USA and Canada. The exponential growth of cross border e-commerce parcels has created a crisis for the United Postal Union (UPU) with the US giving notice of their intention to leave the UPU. No matter the ultimate outcome, there will be significant change to cross border postal e-commerce processes before the end of 2019. The UPU has put forth proposals to be voted on in September of 2019. Keep Existing terminal dues structure but accelerating the increase in fees. Allow each post office to set their own price but with a ceiling based on a percentage of the domestic rate charged. Below we try to explain why most US businesses pay many times more to ship a parcel within the USA than the USPS charges China Post. The United Postal Union / UPU is a 145-year-old United Nations organization that regulates global mail delivery. Via the UPU “terminal dues structure,” parcels under 4 pounds/ 2 kilograms are given preferential pricing if sent from a developing country. China is considered by the UPU to be a developing country. The pricing agreements between post offices for the delivery of mail is regulated by the UPU's. Mail used to be ... well... mail. But now this same structure is applied to "large letters / packets/ small parcels under 2 kg. The discussions on the level of change to be considered by the UPU based on the US threat to leave will be finalized in April. Despite handling over 45% of the world's international mail, the USPS has only one vote (amongst 192) in the UPU. 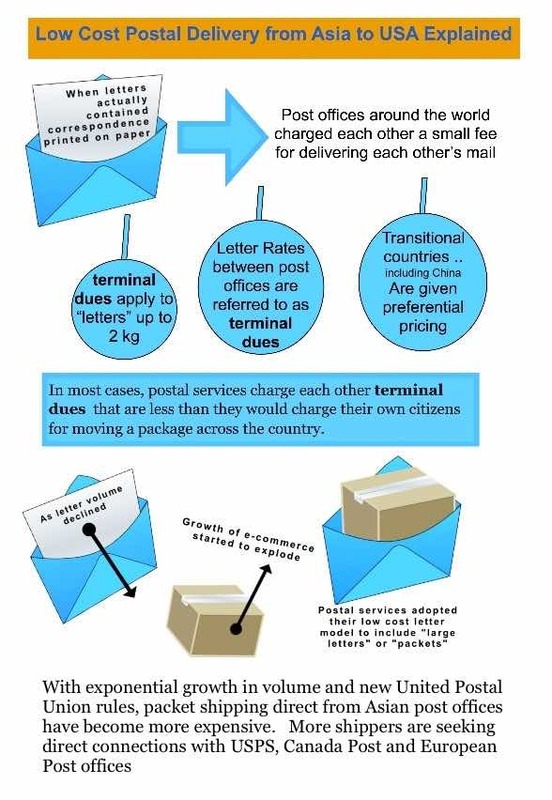 There is no dispute that the Terminal Dues charged under UPU auspices are below cost for importing post offices. The challenge in the UPU is how to appease the members benefiting from this system (see below), maintain support for developing nations, and address the concerns of those (such as the USPS, Australian Post, Canada Post, ....) who are "losing money faster" as cross border e-commerce grows. Discussions of the UPU have moved from industry geeks to now being mentioned by Presidents, politicians, and businesses of all sizes. Cross Border Parcel Post: More cost or opportunity? Rather than providing a financial windfall, the growth of cross border e-commerce has caused the USPS (and others such as Australian Post and Canada Post) to lose more money faster! Major post offices around the world are losing billions per year with their continued existence owed to being a protected monopoly and with the support of taxpayers. Political pressure is mounting as the general public and businesses become more aware of losses incurred for delivering "foreign treaty mail." An influential group of net postal importers, The Universal Postal Coalition is leading the effort to allow individual post offices to determine their own prices for parcel delivery. These net importers argue that the UPU mandating below cost pricing is not sustainable from a both a bottom line business and political perspective. The Universal Postal Coalition is pushing the UPU to enable countries to declare their own pricing. Members of the coalition include countries in North America, South America, Scandinavia, Japan, Russia, Australia and New Zealand. While virtually all UPU members support updates to the existing structure, many do not want powerful postal operators to set their own pricing. In support of their position, they argue that the terminal dues structure -imperfect as it may be - has been an incredible success by giving post offices a critical new revenue source. Low cost e-commerce parcel post delivery had enabled a growth in global GDP by connecting global suppliers, manufacturers and consumers. International online e-commerce sellers can access the US and Canadian market directly by setting up their own direct connection to key US gateways for low cost zone maximized USPS routings. In addition to net exporting post offices, the status quo is being supported by “extra terrestrial” postal organizations. Under UPU rules, postal authorities can establish postal authorities - with UPU determined pricing - outside their national borders. This rule allows post offices to set up in other countries and send parcel post shipments within the UPU framework. Supporters of these groups argue that they create value within the postal network by facilitating growth and their logistics support is beyond simple postal injection. Others argue that they are simply exploiting a flawed UPU system at the expense of other members. 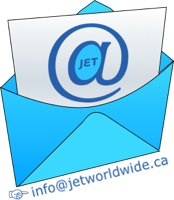 Jet Worldwide assist e-commerce sellers access the USA, Canada and Europe via high volume parcel clearance processes that include single importer of record, foreign importer of record, and section 321 ECCF and CFS processes. 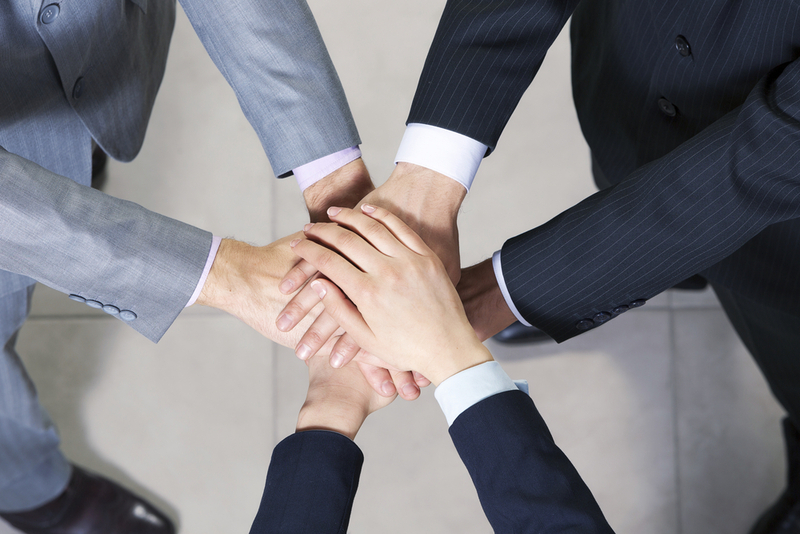 Contact our team for a confidential review and to build secure direct injection processes. The name of the game for postal authorities is to become net exporters and others are expected to add to the list of extra territorial post offices. When sufficient outbound volumes do not exist within their country, postal operators are increasingly looking to set up in other countries in accordance with extra-terrestrial UPU rules. Canada Post, USPS (Global Direct Entry) and other postal services are actively selling direct to international merchants as a way around the below cost UPU terminal dues. Although under the purview of national customs authorities, customs clearance of postal parcels is much less burdensome than those subjected to commercial clearance processes. Contact our team to get information on high volume parcel import processes to the US and Canada. Commercial carriers are required to submit shipping data in advance of parcels arriving to the US as a way to target and screen high risk packages. This data includes shipper and consignee details and description of the items being imported. This critical data is missing for the over 600 million mail pieces imported per year. This postal clearance advantage is being eroded as the need for control of declared values, trademark issues, and illegal shipping of controlled substances becomes more apparent. EMS like system for small parcels? The Express Mail system within the UPS is considered by most operators as a fair and financially sustainable system. 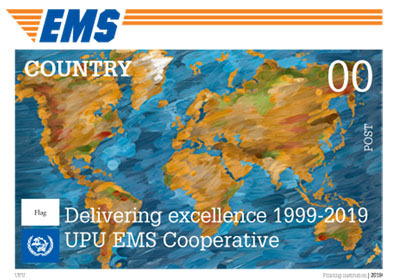 The Express Mail System is a cooperative effort of leading post offices in the UPU with self declared rates. 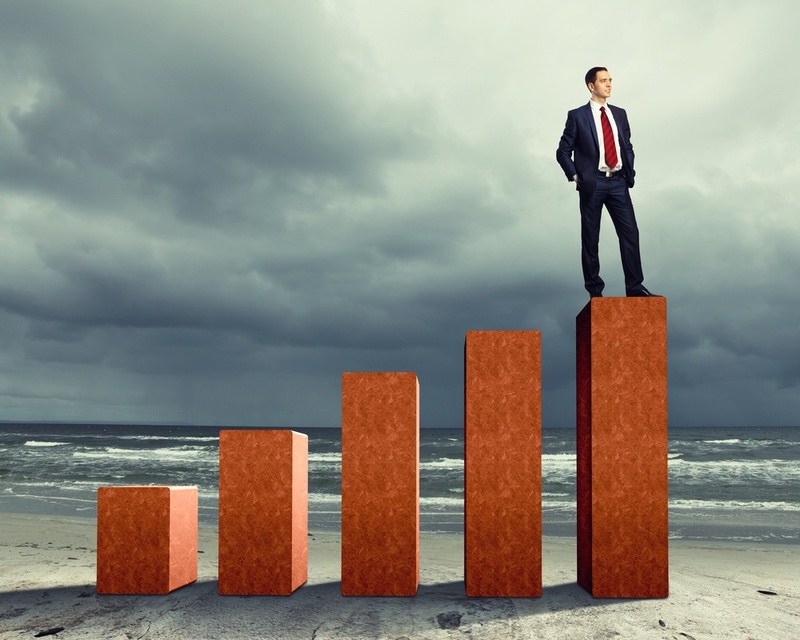 Each EMS member informs the group of their pricing with the general focus being on the actual customers and merchants. *The ECOM program takes an integrated approach to technological protocols to improve shipment tracking and other quality initiatives. Mandates a ceiling for self declared pricing to ensure exporting postal services remain cost competitive. Postal operators are considered important national assets. 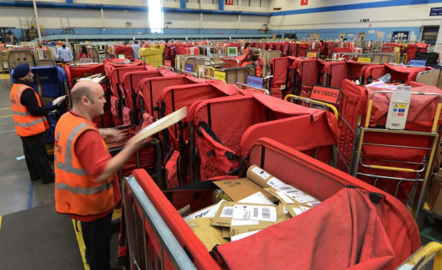 Economic growth depends on low cost parcel delivery that serves businesses of all sizes. Any - or no - UPU decision by October will be controversial as the competing interests are difficult to reconcile. But virtually everyone agrees that change at the UPU is long overdue and 2019 could be the year to solidify their leading role in cross border parcel delivery. © 2019. Corporation Jet Worldwide. All Rights Reserved.